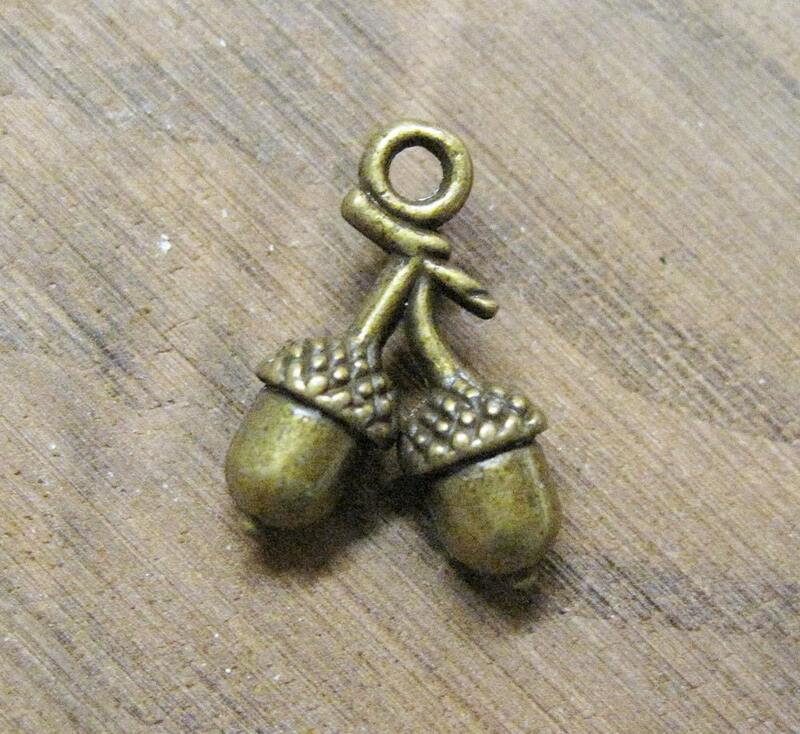 10 Antique Bronze tone cute little acorn charms. These are double sided and measure 15mm x 11mm. Perfect for nature or forest themed jewelry, also autumn or fall! 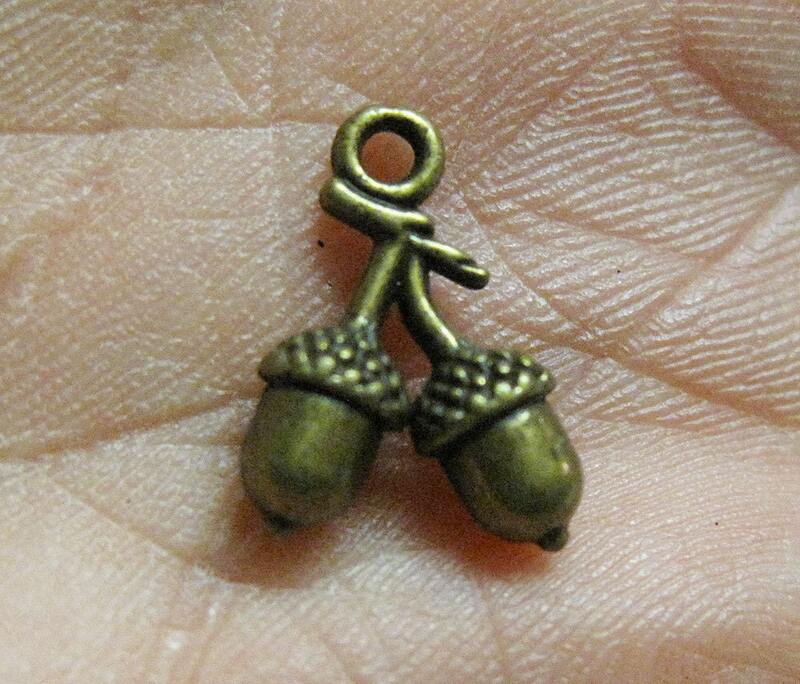 Cute little squirrel charms. They will work perfectly for my knitting project. Fast shipping. Well packaged. Great seller! Great quality, fast shipping! Will buy from again! Perfect dressing pieces for the real pearl Mardi Gras necklaces.